We are absolutely thrilled to announce that last night that we won the ‘Independent Dealer of the Year’ Award at the Commercial Motor Awards. We would like to take this opportunity to thank our customers both, old and new for all your support over the years. 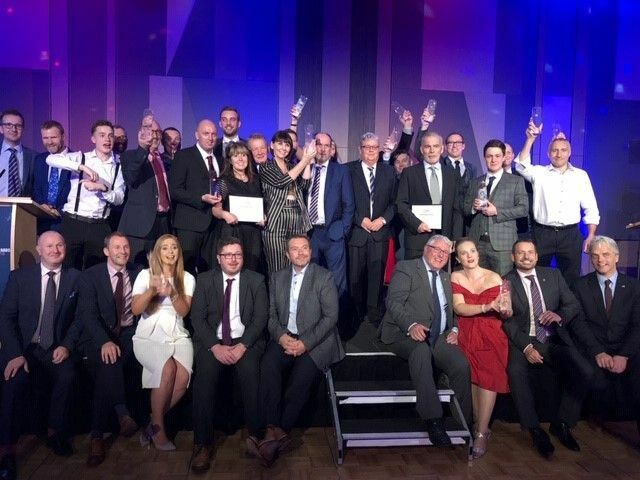 Through an amalgamation of a dedicated workforce, bespoke facilities and sought after end product – we are proud to have achieved this prestigious award. Congratulations to all the other winners and those nominated!